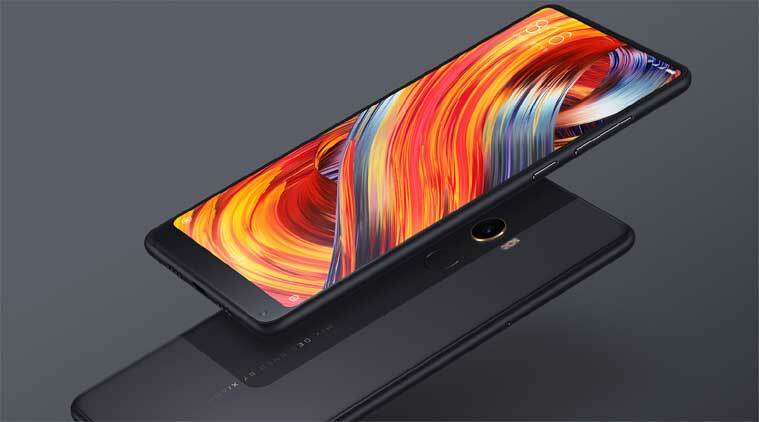 Today Xiaomi launched it's most awaited bezel-less smartphones Mi Mix 2. In today's date, Bezel-less smartphones are getting into demand and with that companies like LG, Apple, Samsung are coming up with their bezel-less smartphones along with new features and dual camera lenses. Xiaomi, who released Mi Mix last year which was their "concept phone" are now back with successor of Mi Mix i.e Mi Mix 2. And after the launch of Mi Mix we've seen quite a few phones launch with bezel-less display, like Samsung Galaxy S8,LG G6, LG Q6. And now it seems Mi Mix 2 will be joining the club. Talking about the device,Xiaomi Mi Mix 2 is powered by the Qualcomm Snapdragon 835 processor,it comes with 6GB and 8 GB ram.The 6GB RAM variant comes with 3 Storage options 64GB,128GB,256GB and the 8GB Variant comes with 128GB Storage Option.Well unfortunately this device doesn't come with Dual Camera lens but Xiaomi is sticking with a Sony IMX386 sensor on this, which is a 12MP one with 4-axis optical image stabilization. 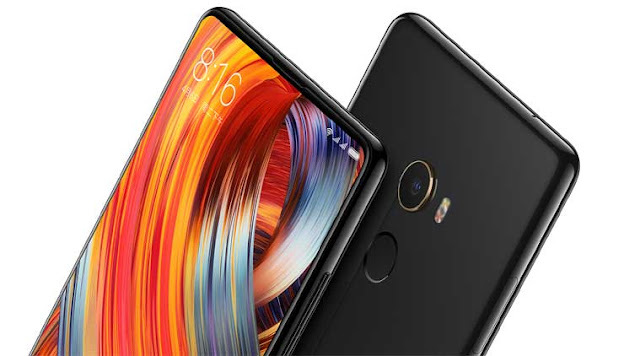 The front camera comes with 5MP shooter and the Battery is 3400mAh on the mi Mix 2 which is quite a dissapointment from Xiaomi.It runs Android Nougat 7.1.2 with MIUI 9 on top. Xiaomi is highlighting Mi Mix 2 can be used anywhere in the world and is compatible with different networks with support for 43 bands in total. The company says the phone can be used in the US as well. 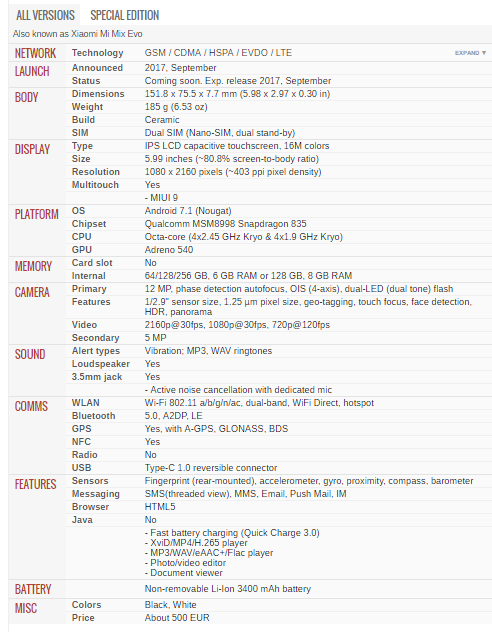 Is this the phone with which Xiaomi goes global and launches in US officially? We’ll have to wait and see.